With over 10 years engineering experience in industrial electrical and automation across a range of industries, Chris was well equipped in 2007 to take up the challenge of running the newly formed BRS Pty Ltd and take over the operating concerns from Bob Rudge and his long serving electrical design company Bob Rudge Services Pty Ltd.
With a personal passion for quality products in an engineering service framework, Chris has taken BRS through substantial growth and is widely respected throughout the industry as a high performing engineer and leader. 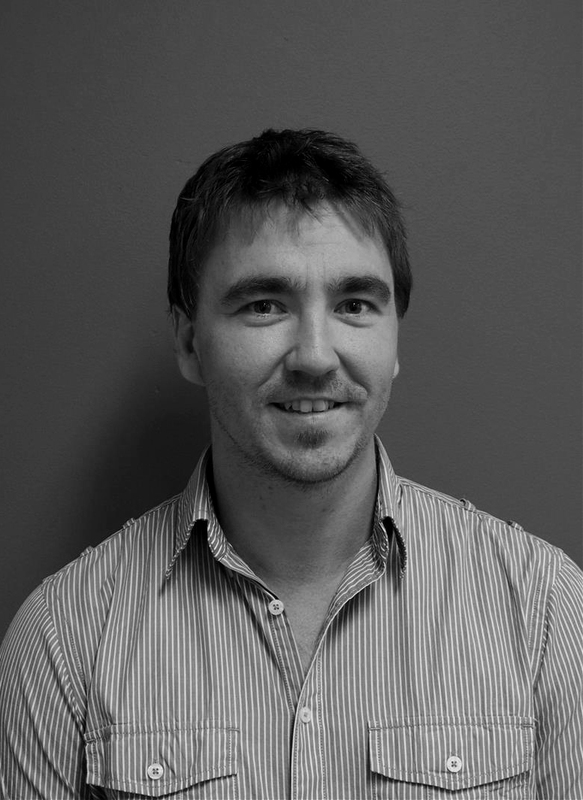 Chris is involved in all aspects of the company and across a large number of projects. His experience and technical knowledge are valuable assets to any project BRS undertakes. Mike’s experience is primarily in the resources sector having successfully completed various projects in power, control and automation. Mike has been heavily involved in a large number of maintenance and upgrade projects at Peak Downs mine and has extensive site experience in planning and supervisory roles. Mike has had major exposure to Coal washplant systems and procedures. 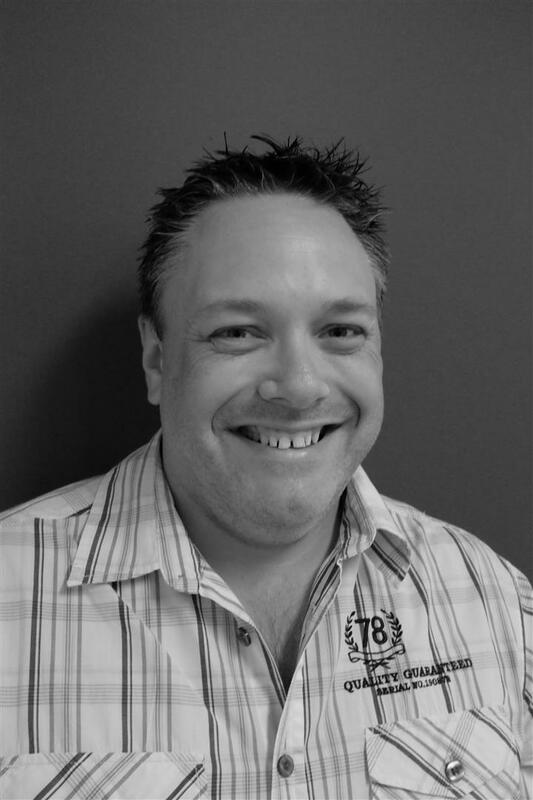 Mike has been a rock to the BRS design team since 2007 and continues to expand his experience in the materials handling industries with numerous projects across the Bowen basin. Mike also holds current competencies in design and inspection of Hazardous area electrical installations and has provided this service in a range of application for both flammable liquids and dusts. Duy has wide experience in mining and petrochemical industries, as well as commercial developments. Duy has completed many successful projects throughout Queensland and NSW. 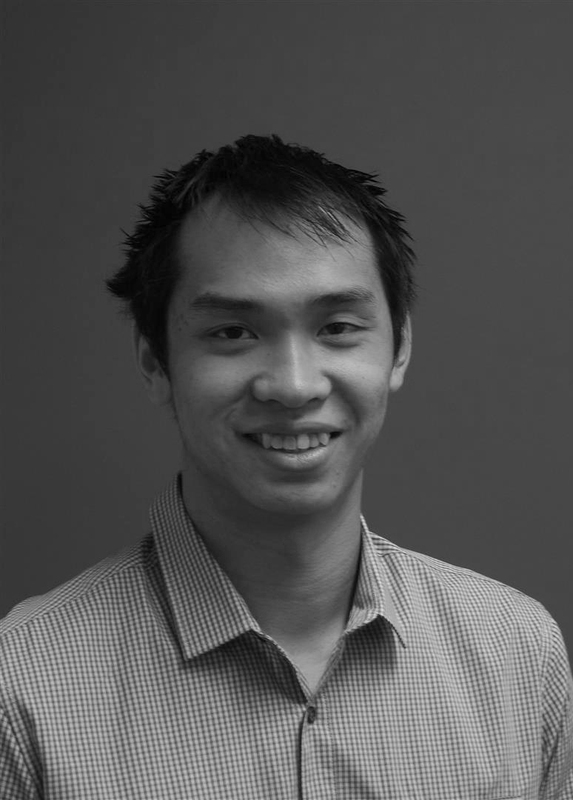 With specialist knowledge in PLC programming and control system development, Duy has been our go to guy for software development in recent years. He has proven industrial experience with fuel handling and storage infrastructure as well as materials handling and processing plants. He has considerable experience with Allen Bradley, Siemens, GE-Fanuc, Citect and other Propriety HMI and control systems. Duy also holds current competencies in design and classification of Hazardous area electrical installations, and recent experience in commercial and marine fuel systems. Part of the BRS team since 2010, Dan has experience across the resources, industrial, building services and power sectors. Dan has been instrumental in the successful delivery of multiple large tank farms (including hazardous areas) for GrainCorp Bulk Liquids business, as well as electrical design, auditing and drawing compliance for BMA Goonyella & Blackwater mines. 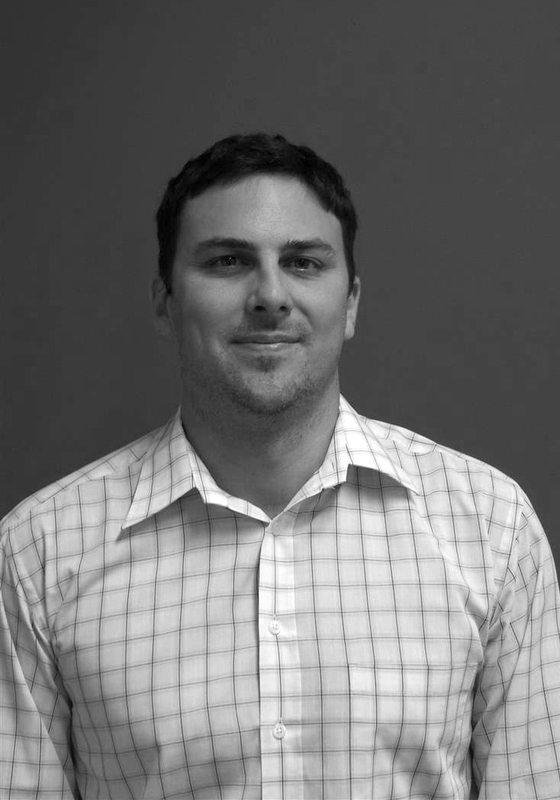 Dan has a strong interest in energy efficiency and renewable power generation & distribution. He also holds current competencies in design of Hazardous area electrical installations, and experience with Safety In Design ("SiD") practices. Dan has over 20 years of experience in the building services sector with the design and documentation of projects ranging from residential dwellings to sophisticated, cutting edge laboratories & medical facilities. 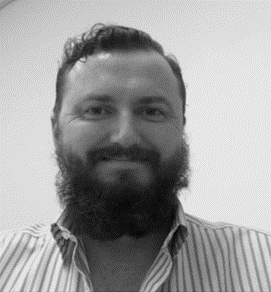 Dan’s design experience coupled with over 10 years experience in information technology in the communications and data security sectors means that he is well equipped to efficiently design, document and co-ordinate the most complex of design projects. Dan’s broad design knowledge and strong aptitude for all things IT and CAD optimisation have made him the perfect resource to head up our drafting team. Dan’s strong leadership experience complemented by the engineering team has enabled BRS to maintain the high level of performance throughout all our drafting projects, which our clients have come to expect. Jonathan’s experience is mainly in the industrial electrical sector, having successfully completed different projects across a range of industries. He also has significant experience in MCC switchboard and electrical design, equipment selection, quality assurance and project management. Having started his career as an electrical technician, where he gained his key experience in electrical field installation works, Jonathan soon progressed and successfully made the transition to an electrical designer (from the tools to office) where he expanded his experience in electrical design engineering. 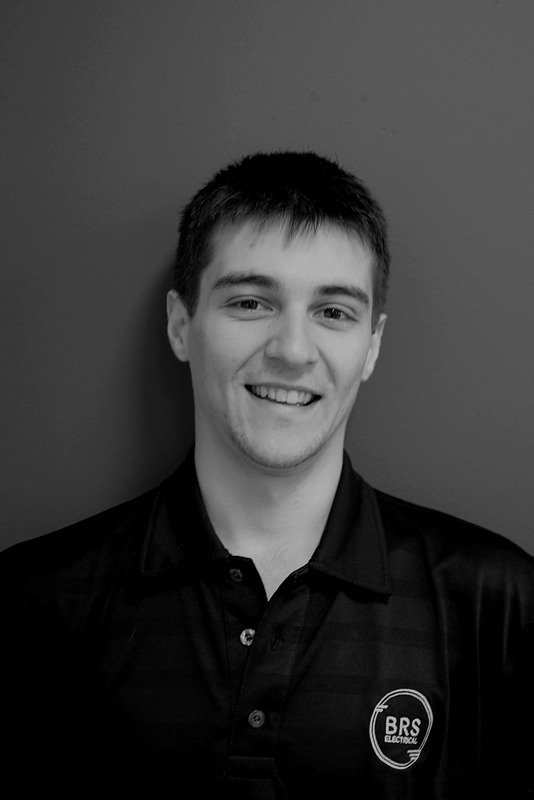 Jonathan’s involvement in projects increases his broad expertise in planning, document control and project management. He is currently pursuing his studies in advanced diploma of engineering technology (electrical) and QTP for electrical contractor’s licence.